When someone’s life is needlessly cut short because of negligence or wrongful conduct, the family deserves empathy, answers – and justice. For 40 years, Bartimus Frickleton Robertson Rader has advocated for the families of people whose deaths were caused by the carelessness of others. Most states – including Kansas and Missouri – have wrongful death statutes that allow surviving relatives to seek damages from responsible parties and their insurance companies. 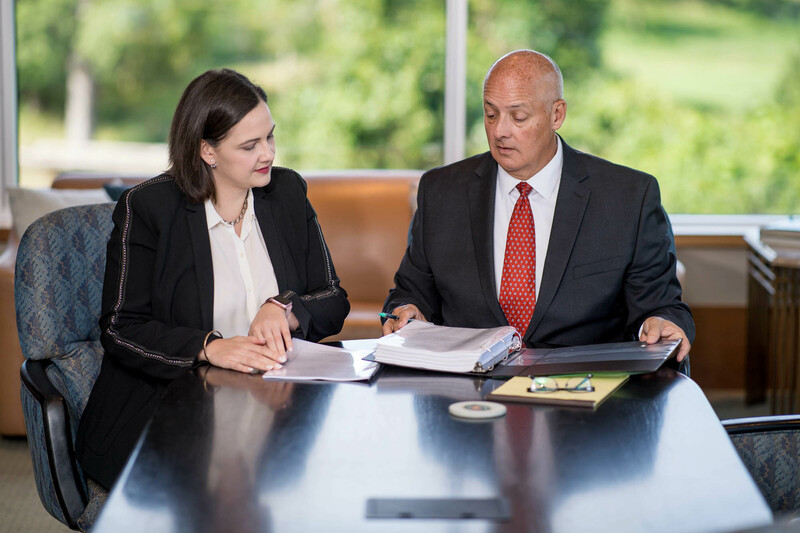 These lawsuits can pursue damages representing the victim’s lost income and funeral and medical expenses, as well as more generalized compensation for the loss of love and companionship. We negotiated a $1.6 million settlement involving the sale and mismanagement of a Fentanyl-based opioid narcotic. We obtained a $462,500 settlement for the family of an elderly woman who tripped on a poorly maintained sidewalk at an assisted living facility; the woman suffered an orbital bone fracture and later died from complications. Financial peace of mind matters, and we strive to obtain the best legal results for our wrongful death clients. However, we also recognize the emotional needs after this kind of tragedy, and we work to help our clients find closure and peace. We help clients find more than a result. We help them find a resolution.